Having a furry friend can help add a little extra love into your home. Unfortunately, having a dog can also open the door to a visitor being bit. Typical renters and homeowners insurance policies will provide coverage in case of a dog bite, but it is still important to make sure that you do everything possible to prevent a bite. Keep these tips in mind to help lower your risk of being involved in a dog bite claim at your home. Always obey the local leash laws and license laws with your dog. 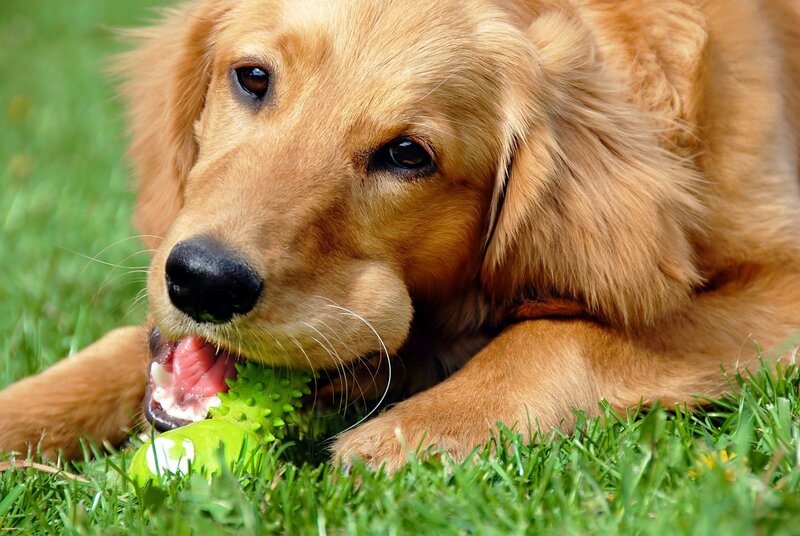 Avoid any and all situations that may lead your dog to be provoked to bite. Even dogs that are typically friendly and calm can bite another persona when they are scared. Do not leave children alone with your dog. If you have your own children, make sure to teach them the proper behavior when they are around a dog. Train your dog so that they can calmly alert you if there is someone approaching your home. Make sure to take control over the situation and greet the arriving person before you allow your dog to. Always use the proper tone and pay attention to your body language when your dog barks. Yelling at your dog to stop barking will cause them to interpret the situation as threatening, which will cause your dog to feel more anxious. When it comes to having the right amount of coverage, make sure to talk to your insurance agent to ensure that you have the most comprehensive homeowners or renters insurance policy. 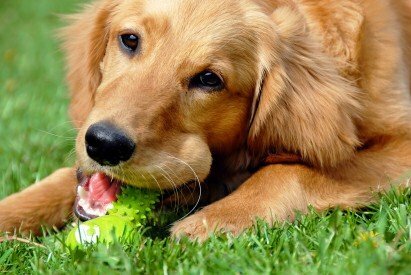 While simply owning a dog will not cause an increase in your premiums, if your dog does bite someone, it will usually lead to an increased premium. For all of your insurance needs throughout Texas to ensure that you are covered in any situation, contact Pierce Insurance Group in McKinney, Texas.